probiotics for a better planet! probiotics for a happier planet ! pet wee-away – get urine off for good ! wee-away cat – get urine off ! happy-bin stops bins smelling ! Multi Surface Cleaner – green cleaning that really works ! The Green Cleaning and Odour Control Experts ! 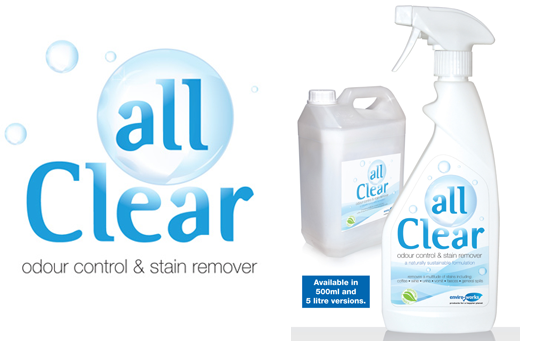 The only company you need for green cleaning and probiotic odour control products! 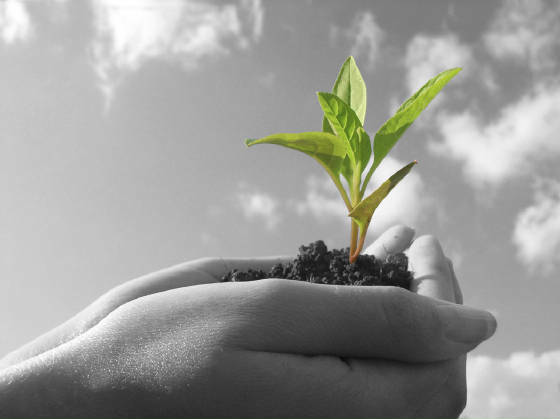 At enviro-works all the products we produce harness the power of nature and use bio-technology to create the most effective and environmentally friendly cleaning and odour control products on the market today ! Probiotic, highly effective pet odour control and stain removal products that harness the power of nature rapidly work around the home. Floor care products that use "good" bacteria to keep your house clean, this new way of cleaning is more effective than traditional chemical products and better for your families health ! Highly Effective Garden Care Products ! Pro-boitic products that are safe for use near your pets, plants and pond. 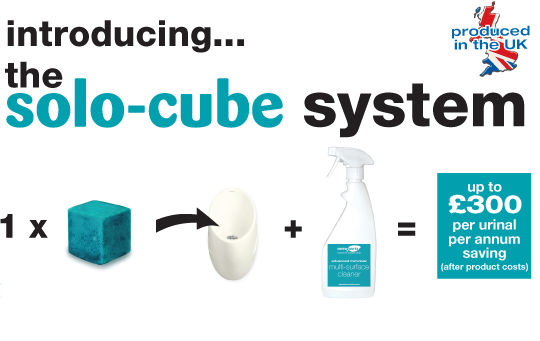 Reduce your water bills with the simple to use Solo Cube system..waterless urinals that work ! Will restore the finely balanced,natural liquifying activity of your cesspit or septic tank. Enviro-Works are proud to me a member of these trade associations.